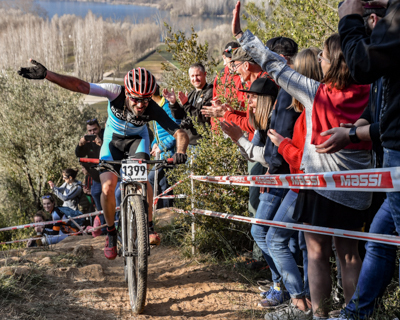 Banyoles, capital of Pla de l'Estany, Girona. 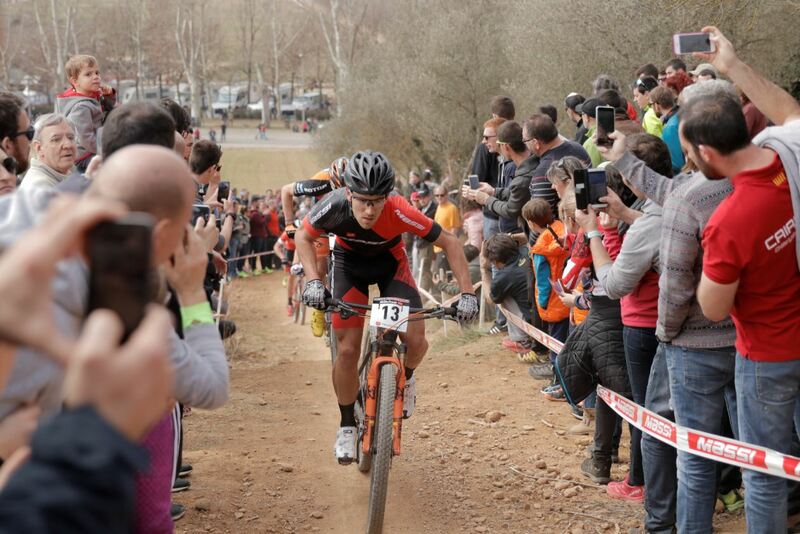 The village has a sporty accent and 17,000 inhabitants and is located 100km from Barcelona and 49 km from La Jonquera. 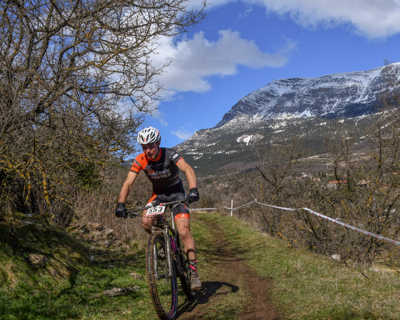 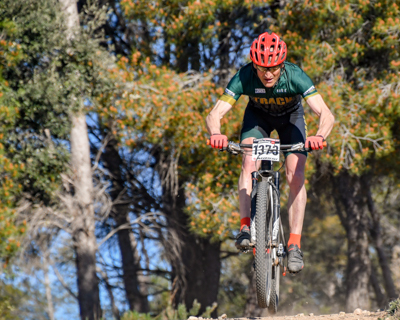 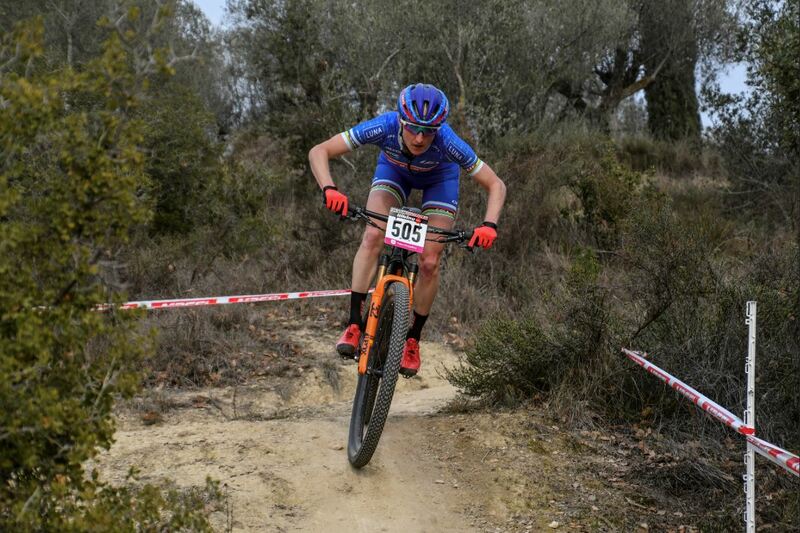 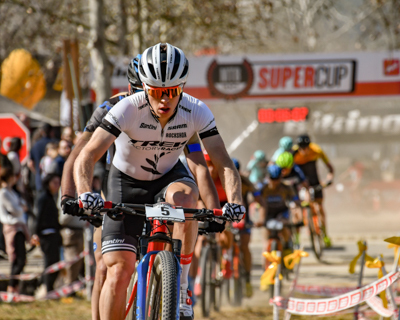 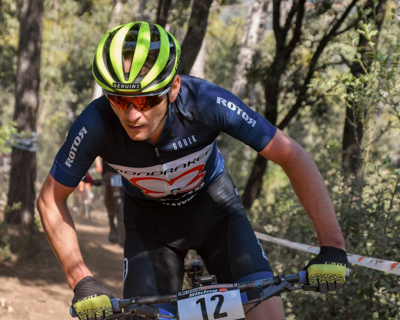 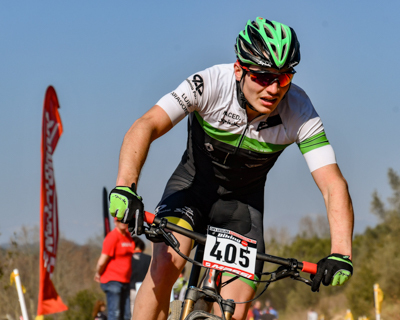 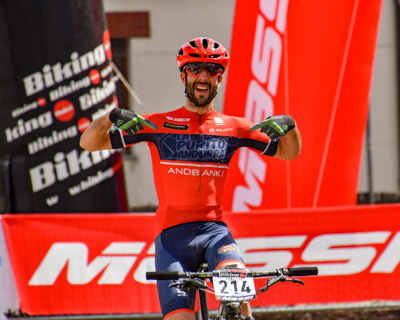 The area has a great amount of services amongst which the MTB / FCC Pla de l'Estany-Banyoles Center that offers circuits for all levels and more than 250 marked kilometres. 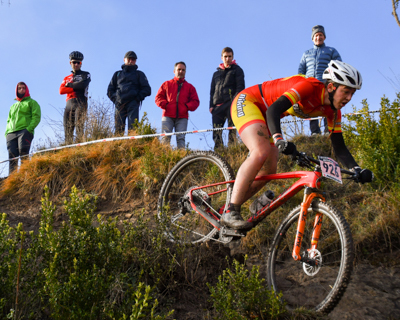 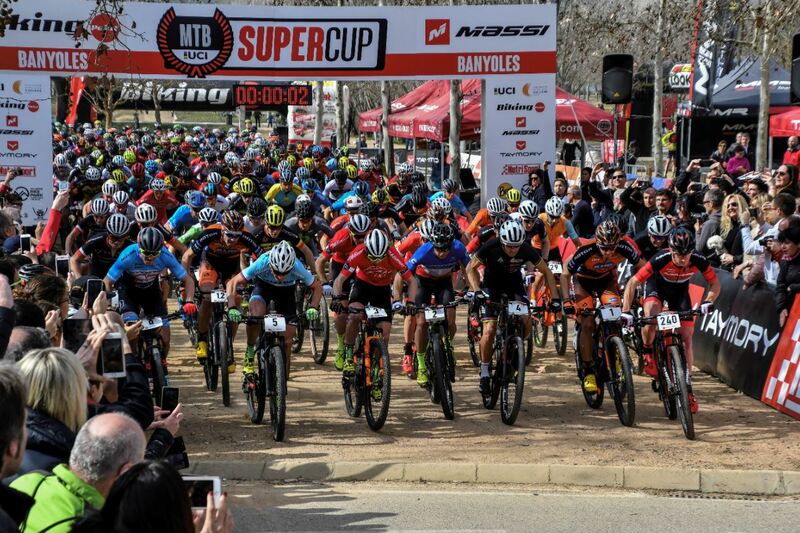 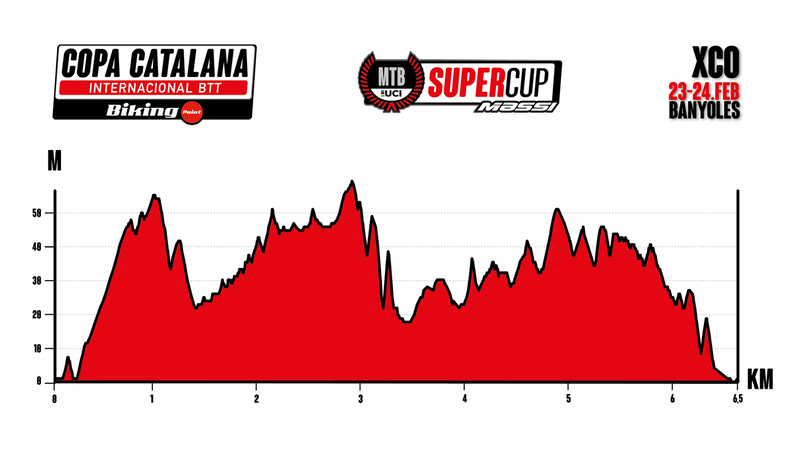 The Banyoles Cyclist Club has designed a circuit similar to that of past editions: with start from the Parc de la Draga and passing through the Puig de Sant Martirià. 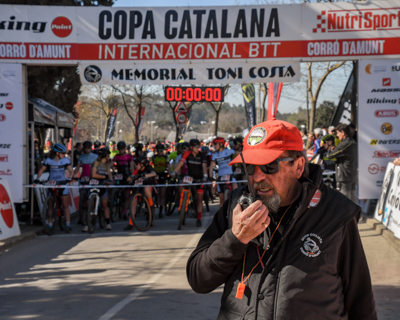 The cyclists will have to do a 6,5 km track with constant changes of pace and short but important slopes by the area of the cementery and the Mirador de l'Estany de Banyoles. 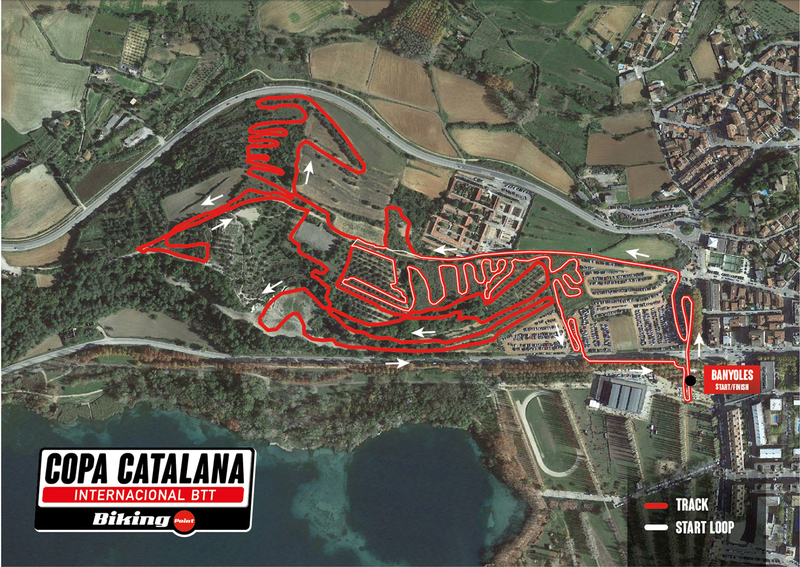 And is that this circuit is designed so that the spectators can enjoy at all times of the test, as there are places where you can get to see the runners about three times on the same lap.